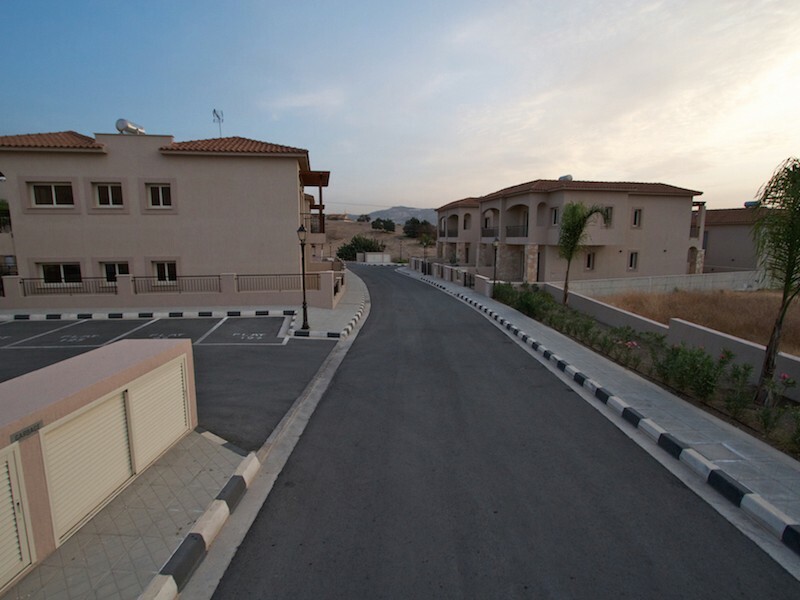 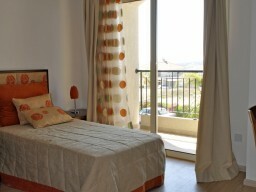 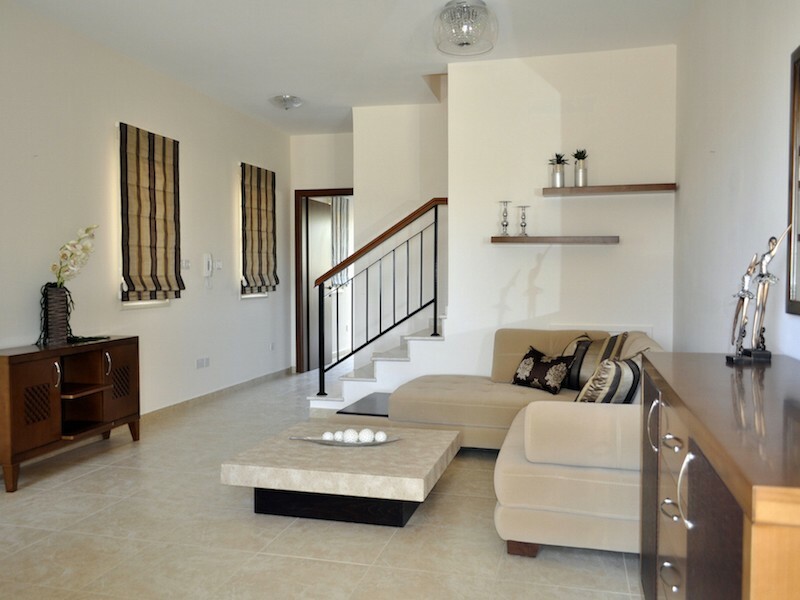 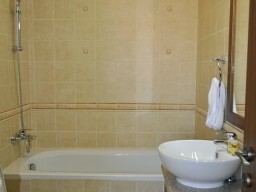 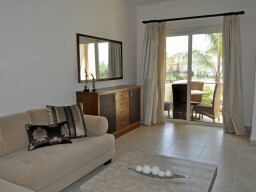 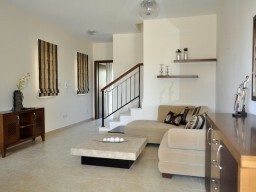 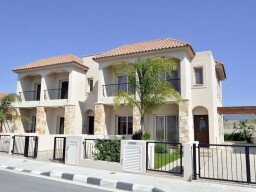 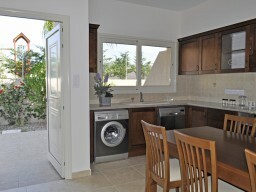 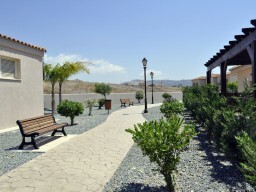 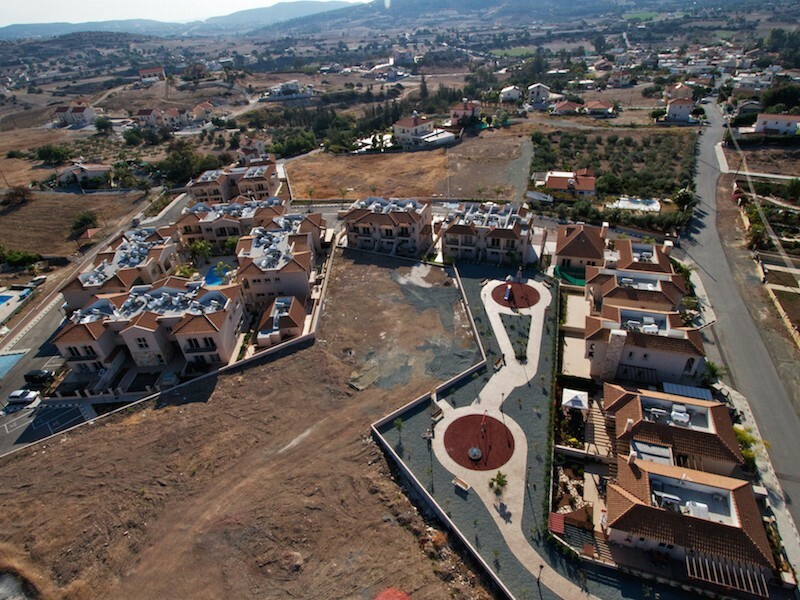 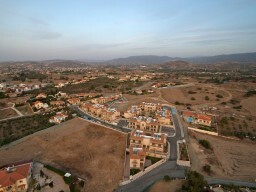 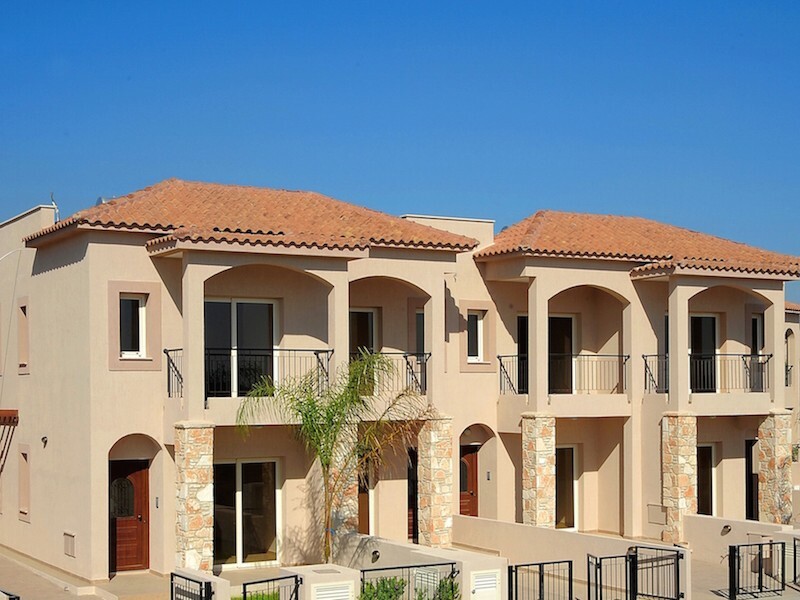 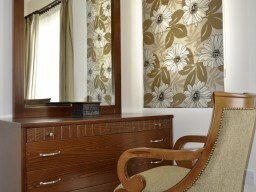 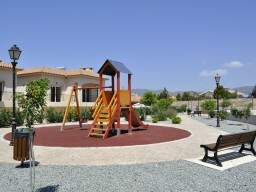 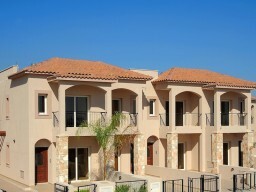 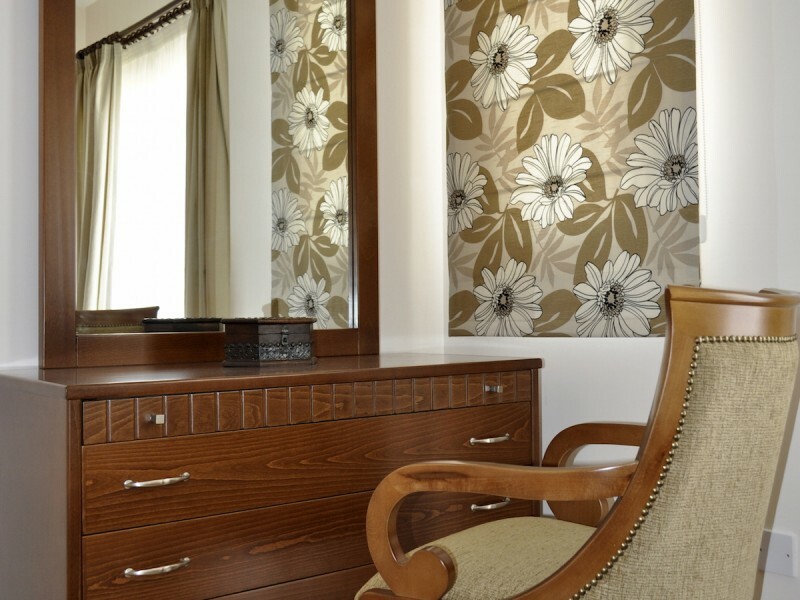 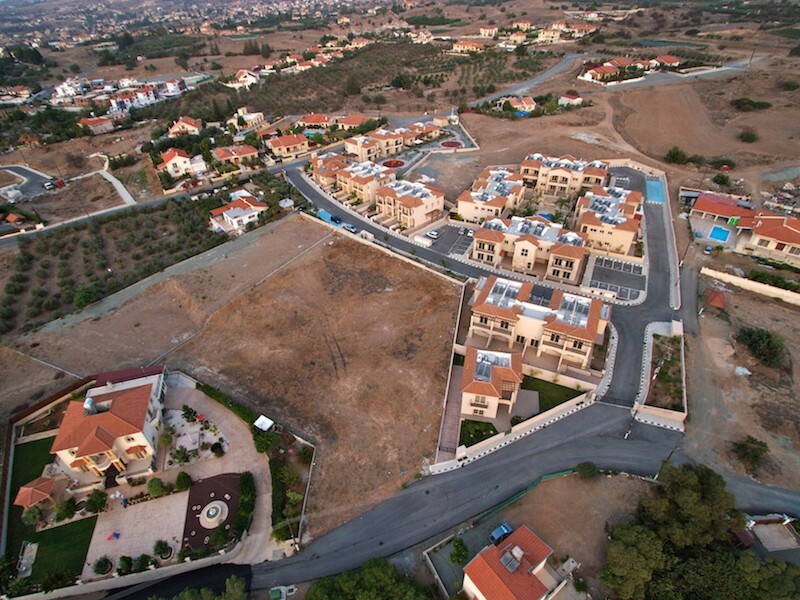 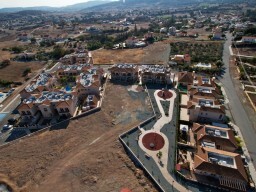 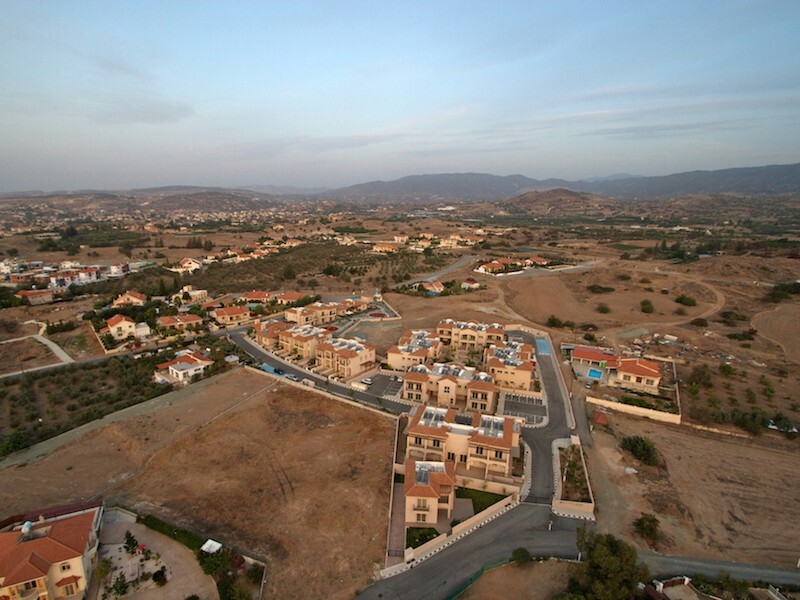 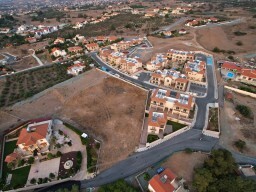 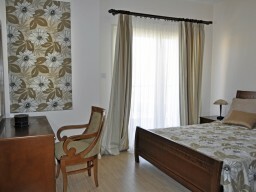 Valley of Moni is one of the most prestigious suburbs of Limassol. Here You can enjoy views of the sea among the hills, and charming Mediterranean sunsets surrounded by the charming provincial atmosphere. 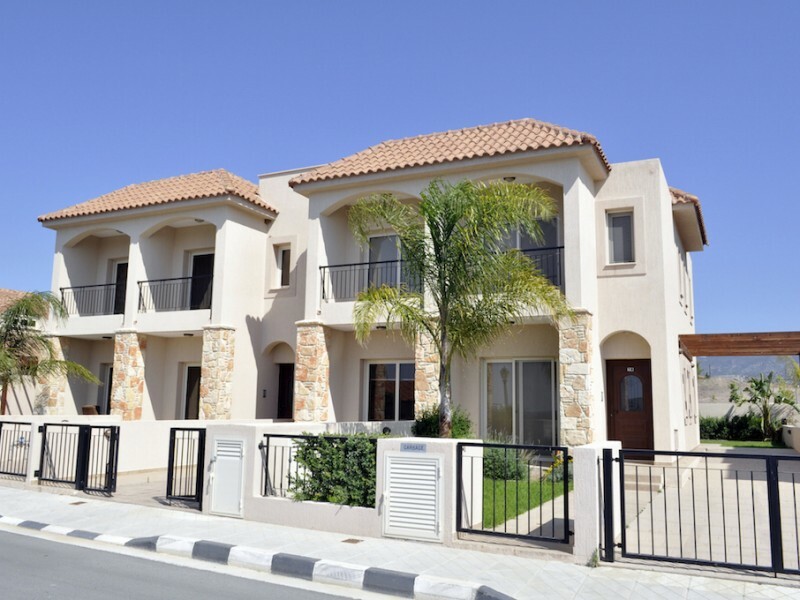 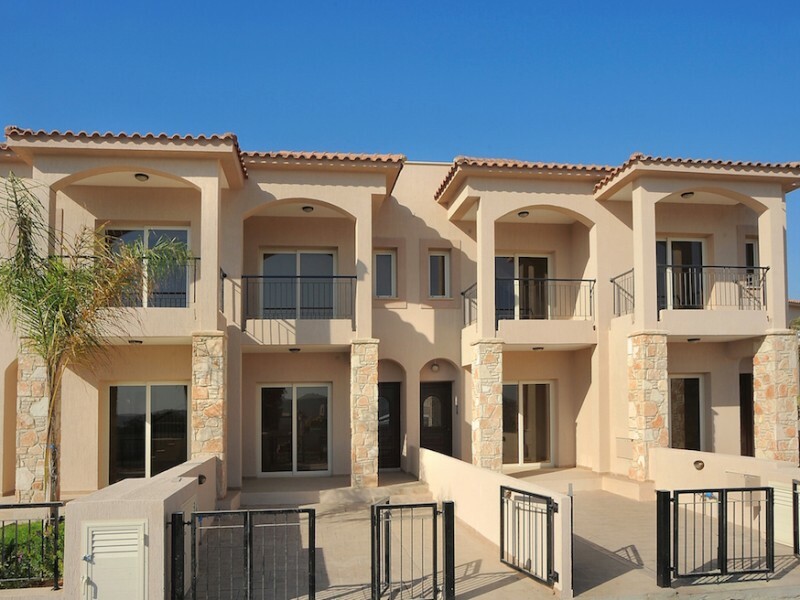 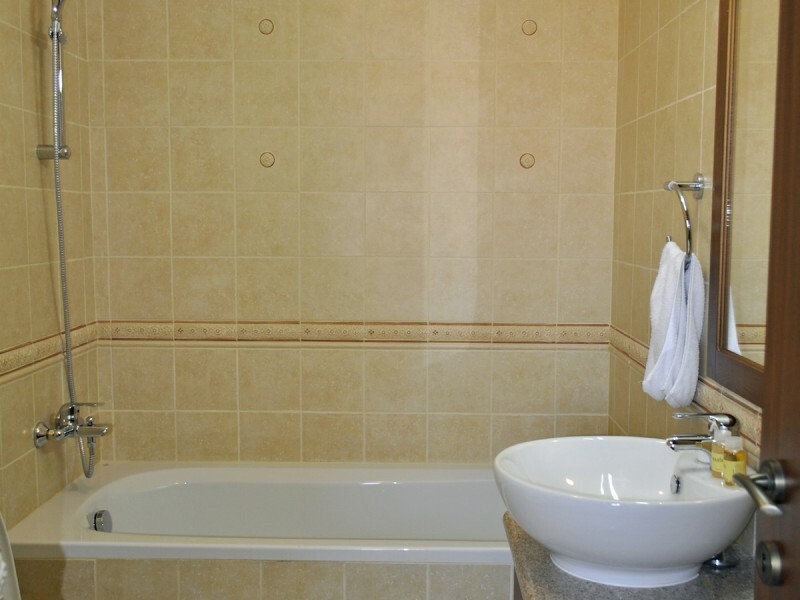 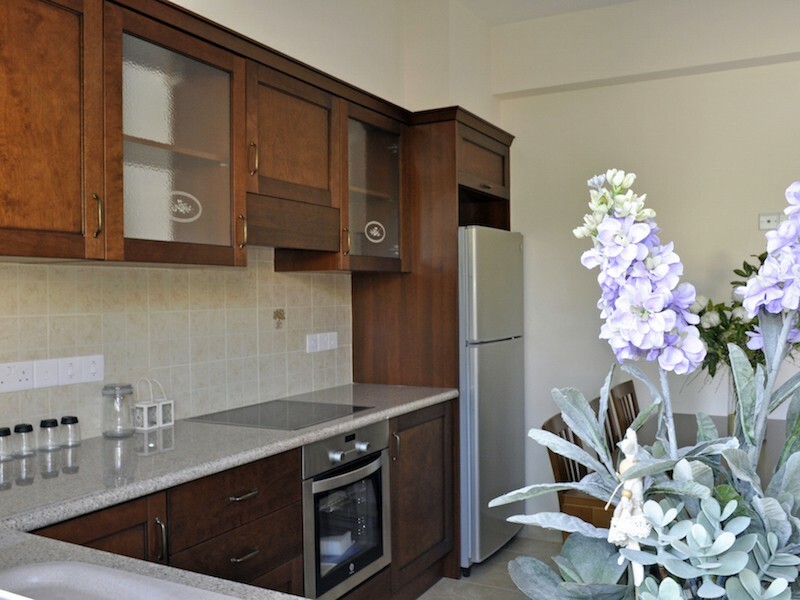 Friendly and calm Moni is located just 5 minutes ' drive from the best beaches of Limassol and the harbour St. Raphael and just a few kilometres from the centre of Limassol. 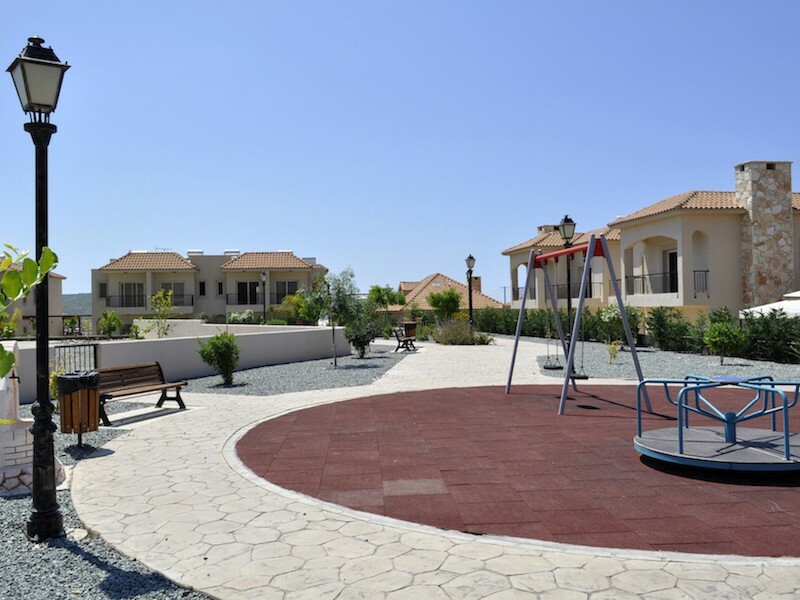 The complex of traditional stone-built homes creates an atmosphere of idyllic oasis, complete with its own swimming pool and gymnasium.